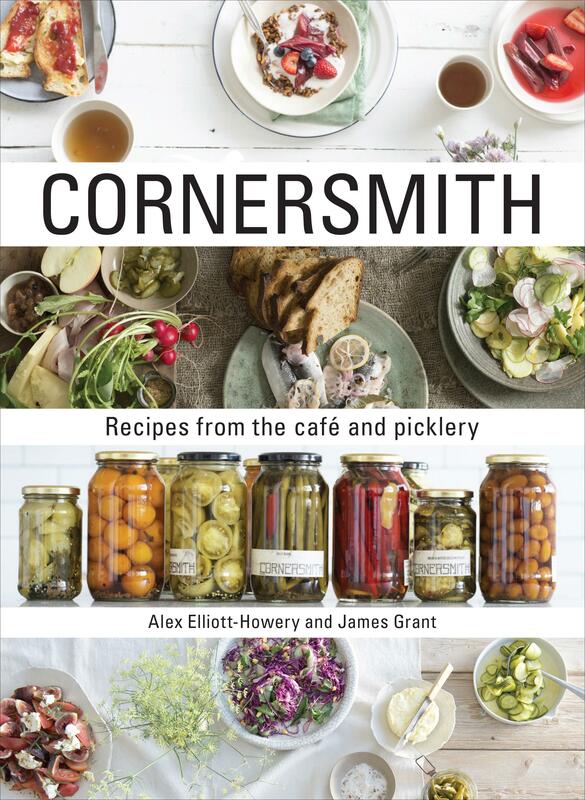 Eat with the seasons, preserve the bounty, with ethical - and delicious - recipes from the Cornersmith café and picklery. This book brings together favourite dishes from the award-winning cafe, covering everything from breakfasts, lunches and dinners to desserts, as well as recipes for their most popular pickles, jams, compotes, chutneys, relishes and fermented foods. Cornersmith food is about following the seasons, not the latest fad; it’s about opening your eyes to the bounty available in your own neighbourhood and showing you how best to use it.